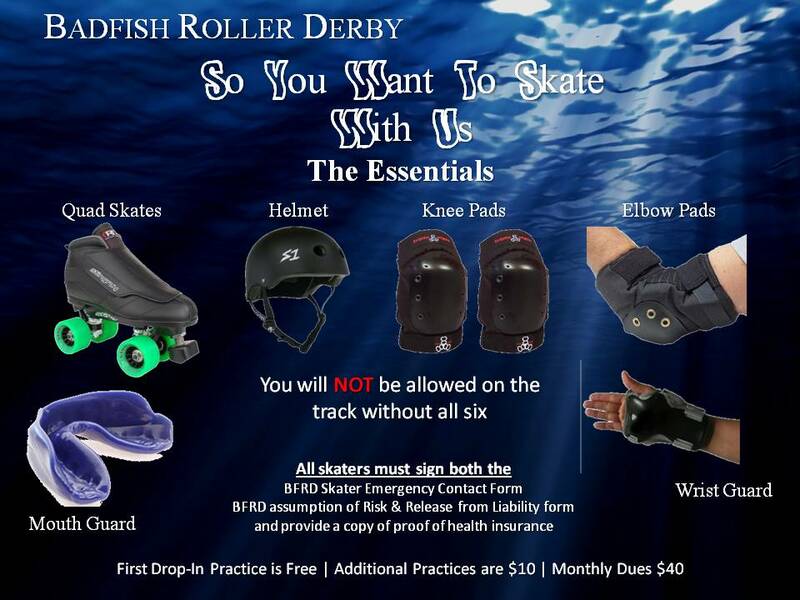 Badfish Roller Derby currently practices in Cypress and Long Beach, CA. Click here to see our Practice Schedule. Do you want to learn to skate and become a roller derby girl? Get in shape and meet new people! 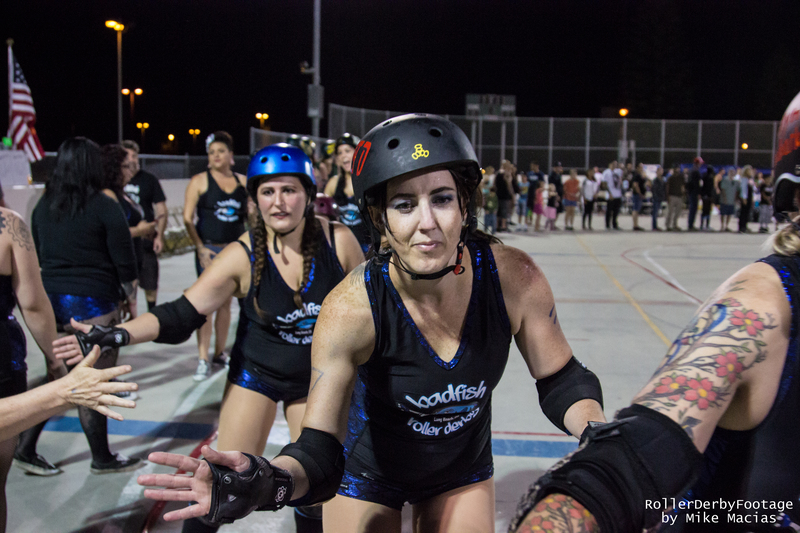 Badfish Roller Derby is based in Long Beach, CA and the South Bay. No experience is needed and we will train you! The Badfish Roller Derby league is also looking for volunteer referees and scorekeepers to help at bouts and scrimmages. Use the contact form below to get in contact with us or Find Us On Facebook. You can also view our Practice Schedule and meet up with us at practice! Click here to see the rules of roller derby and how it’s played. Download the new skater packet!